You will be received at the Kochi International Airport / Railway Station by the representative . 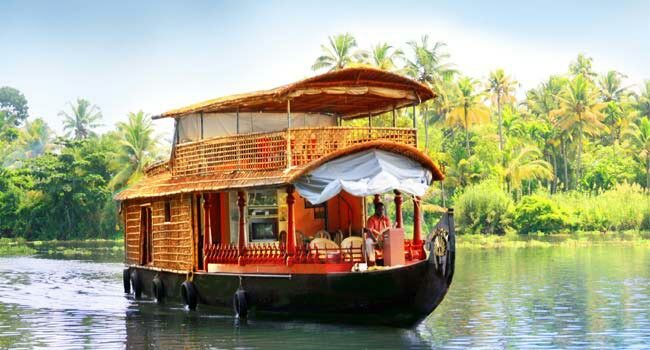 You will embark on majestic tour of Kerala. Then you will leave for Munnar having four years. After reaching Munnar, is recorded in a hotel. 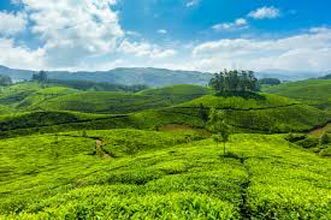 Munnar is a hill station great. Low clouds, majestic water falls, scenic places to make a great holiday destination. 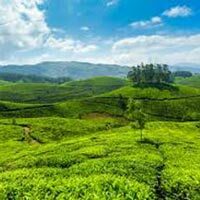 In the afternoon, spend the sightseeing of Munnar. 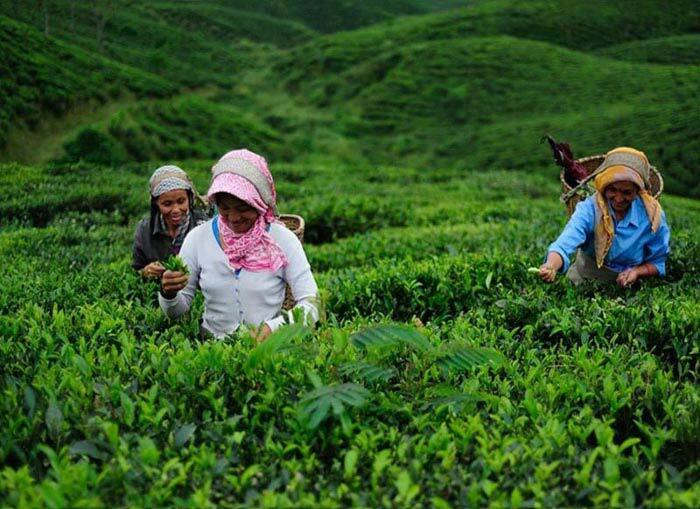 You will see the green hills, endless expanse of green tea gardens, free of contamination. After breakfast, to be established to visit several other attractions in Munnar. 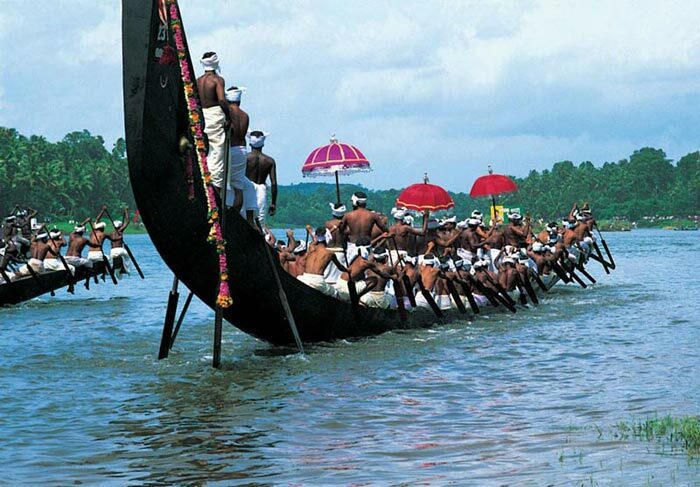 He is the scenic destination of Kerala tours itinerary. You will go up includes Raja Malai where you can see Neel Thar (mountain goats), Pothamedu, Devikulam, Mattupetty, Echo Point, etc. You can go for boating on the lake. Dinner and overnight at the hotel. In the morning, we drive through the hills Thekkady Cardamom. It takes almost 4 hours to arrive. After arriving there, will come at a resort. After taking your lunch, you can visit the plantations of spices like pepper, coffee, cardamom and tea plantation. You can buy some fragrant spices as you go back to the hotel. Dinner and overnight at the hotel. In the morning you will drive to Kumarakom where they have large periods of stagnant waters, endless stretches of rice fields, etc. 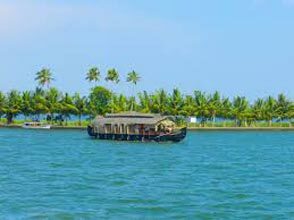 In Kumarakom scope, which will stay in a traditional houseboat and cruise through the backwaters is an exciting way discover the delights of the backwaters. You will spend the night in the houseboat. In the morning you will embark on the journey of 4 hours in Kovalam. When you get there, will come at a resort. At night, you relax on the beach. Kovalam has been blessed with wonderful beaches lined with palm trees. Dinner and overnight at the resort. In the morning you will drive to Trivandrum, the capital of Kerala. Here you see the Swami Sri Padmanabha Temple. This year 260 ancient temple is spread over 24 square kilometers. You can also visit Puthan Maliga Palace Museum is 200 years old palace of the Maharaja of Travancore. No doubt you are enjoying every moment of Majestic Kerala hill tour. Explore the Sri Chitra Art Gallery. In the evening, relaxing in the resort. In the morning you will drive to Alleppey is a 4 hopur. At this point, you will be staying in a hotel. It is an enclosed water majestic natural beauty. The place has many lakes, rivers and canals that are perfect to go on a boat increased. Dinner and overnight at the hotel. In the morning, transfer to Cochin airport to board flight for your trip. This is the end of Majestic Tours Kerala Hill.